From the second you've said "YES" it can be pretty hard not to rush full steam ahead into wedding planning. After all, this is the moment that many of us have dreamt about since we were little girls. But to prepare yourself for the months of wedding planning ahead and to make it as stress free as possible it is essential to put on your sensible head and sit down with your partner to make a budget before you do anything else. Funding a wedding is not cheap and even though there are a few corners you can cut, the wedding industry is big business and every little detail can add significant expense to your day. Budgeting for your big day is no easy task! The most important starting point is to work out how much money you have to spend on your wedding. If you're lucky and getting some extra from relatives make sure you find out how much. 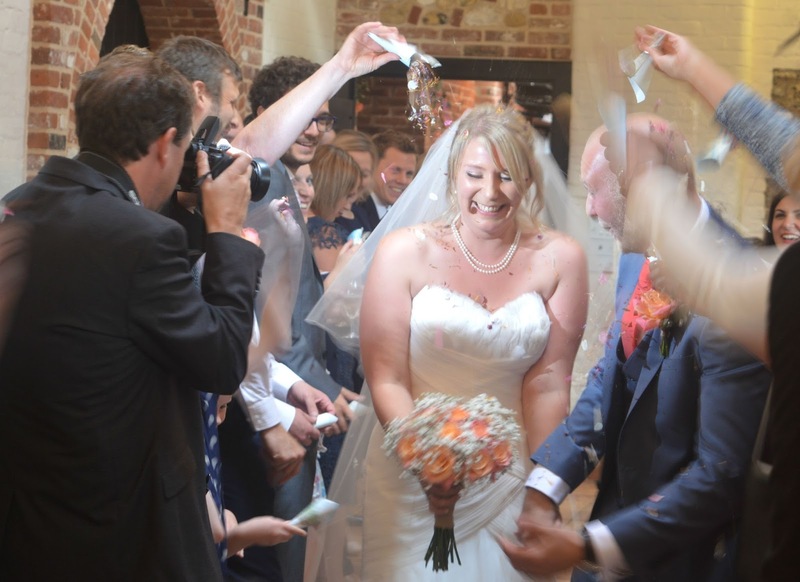 If you are paying for most or all of the wedding yourself put together a saving plan to work out how much you can realistically save each month towards your big day. 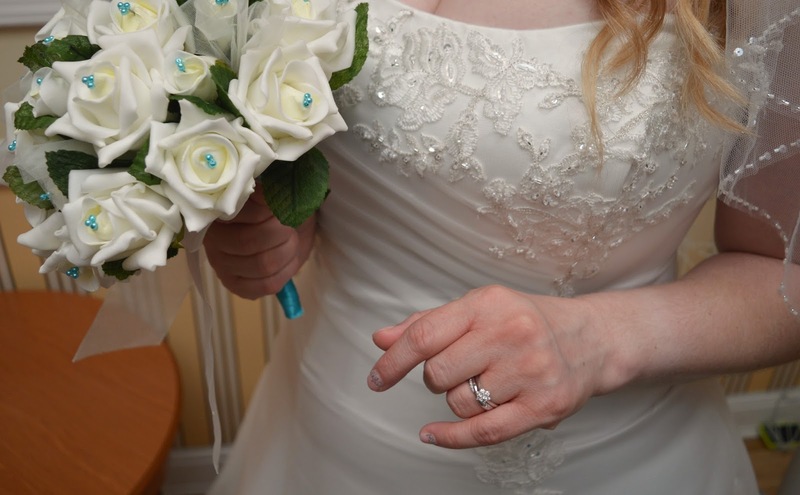 Newcastle Building Society have produced a really helpful Guide to Getting Married with hints and tips on setting up a budget, wedding savings account and wedding insurance which is a great starting point to planning your day. Once you know how much money you have you can start thinking about the size and theme of your wedding. Just remember, the more guests you invite the more expensive it will become. You will be paying per head for the day guests with a small supplement for your evening guests so make sure you're only inviting the most important people to celebrate the whole day with you. With an idea of your numbers and budget you can start looking at venues but make sure you know exactly what you are getting for your money. 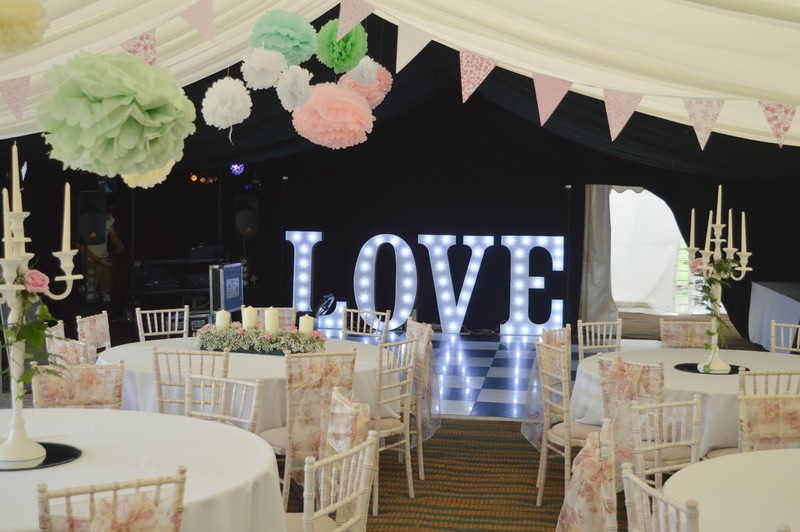 Some venues have an extortionate hire charge, some insist that you fill their accommodation for the nights before and after the wedding, some may not have their own linen, tables or chairs and some might insist on you using their expensive caterers. It's worth taking your time and putting in the extra effort researching to make sure you are getting exactly what you want for the money that you are spending. Once the venue is booked you quickly realise how much else there is to think about and budget for. The all important wedding dress, rings, invitations, evening entertainment as well as easy to forget extras like wedding insurance. Make sure that you fully research every element of your wedding so there are no expensive surprises. Every couple has different priorities when it comes to a wedding. Simon and I have decided that our priorities are investing in a great photographer and great locally produced food. We will be making sacrifices in other areas to make our wedding affordable for us. Never lose sight of the fact that this is YOUR big day, don't end up spending lots of extra money just to please your friends or relatives. I have a few ideas of how you can save some extra much needed pennies. We certainly aren't going for all of these budget options, but they are things to definitely consider to save money. If you love arts and crafts and have a great eye for detail why not put together your perfect wedding yourself. 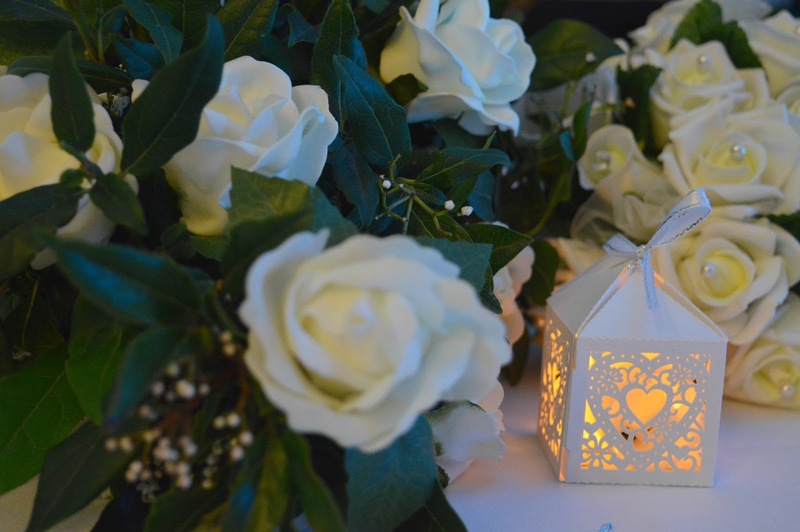 Just remember that a DIY wedding can be very time consuming so make sure you have enough time to organise, and make sure you get some friends and family involved to help. If you don't want to spend loads of money on your wedding dress there are a few high street options. BHS have a beautiful range of wedding dresses from as little as £85.00 and stores like M&S and Next have a great range of suits for the Groom and Ushers. Traditional bridesmaid dresses can be very uncomfortable, unpractical and unflattering! 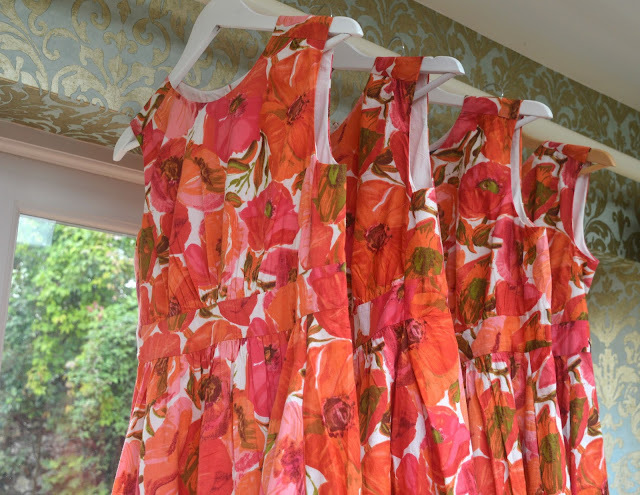 Why not head to the High Street and find a dress from a store that you love to shop in yourself. The ladies in your life will certainly appreciate having a dress they feel great in and can wear again. If you have a friend who bakes cakes, is great with hair and makeup or plays in a local band why not see if they'd be prepared to offer their services for your wedding at a discounted rate. We have a great saying here in the North East - Shy bairns get nowt! A lot of people love wedding traditions but there are no rules to say that you have to have every element of a traditional wedding at your celebration. Not incorporating some can mean saving quite a bit of money. Maybe think of an alternative to using flowers or ditch traditional favours. Wedding cars can be expensive! Why not get your Dad to pick you up in his car and drive you to the ceremony? My sister did this at her wedding recently and she really appreciated a bit of "normal" time just driving along the countryside with Dad. A lovely and simple moment in a crazy day. Don't stress about spending loads of money on entertaining your guests. I've been to plenty of weddings where we've spent the entire night dancing to a Spotify playlist and it's taken us an entire night to even realise there isn't a DJ! Your friends will make the party, and they don't need fancy lighting, an expensive DJ or a light up dance floor to enjoy themselves! One of our favourite high street stores for wedding shopping is Marks and Spencers. You can buy Wedding Flowers, Invitations, Wedding Cakes and Bridesmaid Dresses. To help you on your way to planning your perfect wedding Newcastle Building Society want to give one of you lucky lot a £50.00 M&S voucher. To enter just use the Rafflecopter below. Good luck! All great advice. Especially the picking out the parts of the wedding that are the most important to you. My husband really wanted a great band at our wedding, and I had dreamt of a horse and carriage since I was little, so they were our 'splurges', but we cut back in lots of other places. His Mum made our wedding cake, and my parents grew all of the wedding flowers. I need to take the budgeting a bit more seriously. We've not really looked past the venue and photographer yet.. in terms of booking things. I'm trying on some more dresses in a few weeks! Very helpful post Mary! It's nice to see it ALL laid out!! We're not past that stage either, we're stuck waiting for our venue to get its wedding licence! All true things for wedding budgeting! I've got an absolute bible of a spreadsheet on my laptop which has got the budgets, costs and how much we owe on everything from the insurance to the dress to the honeymoon. I couldn't have done the wedding planning without it! I also set up how much we'd got left to save, then divided it by the amount of pay days left to the wedding, and now that we've just had the last pay day before the wedding (eeeeeeek!) I've actually got a little bit too much saved. Great for the last minute bits and bobs I'd not thought about, like my wedding knickers! I really need to sort out a spread sheet for myself, but I am SO bad with Excel! If anyone has any great spread sheet templates for wedding budgeting please send them my way! Aw I'm excited for you Chloe. Can't wait to see what you've got up your sleeve. Thank you, I can't wait to share all of the things I have planned! 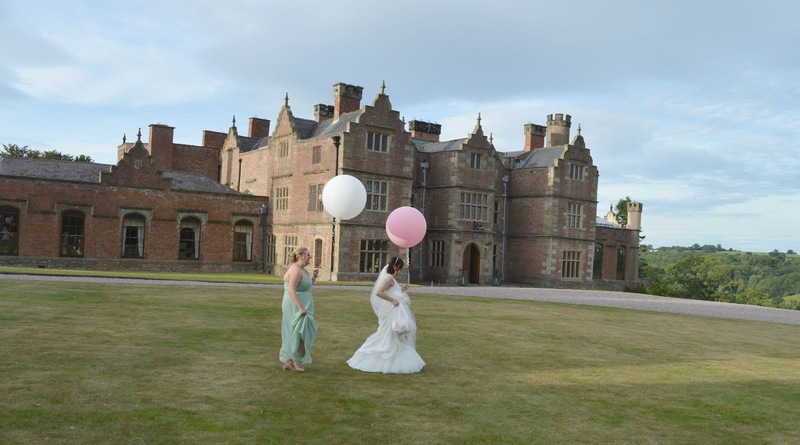 Once our venue is sorted I definitely need to get a whiggle on, the date is pencilled in for 11 months time - eeeeeek! We didn't budget but we got married abroad so everything was much cheaper ... and hotter. Simon really fancied the idea of getting married abroad, and I can definitely see the appeal .. I was a bit worried no one would turn up! Byron Burger, welcome to Newcastle!